The 2018/19 ski season has come to an end. Thanks to everyone who joined us this season; it was one for the ages! 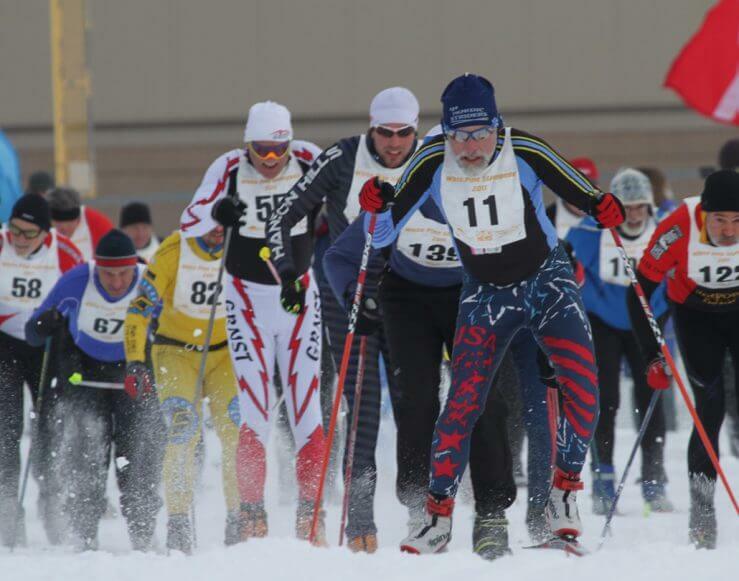 Few activities showcase the beauty of northern Michigan quite like cross country skiing. 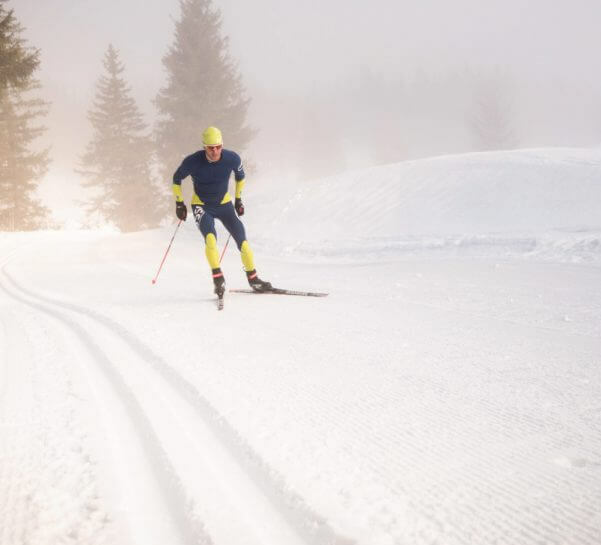 Shanty Creek’s 28km of groomed, track-set trails crisscross the three villages of the resort to create a “village-to-village” experience whose benefits include staying warm in winter, a heart-healthy cardio workout, and a beautiful setting. If Nordic skiing isn’t your thing, there is a 3km groomed multi-purpose trail at Schuss Village designated for fat tire biking and snowshoeing. This trail helps ensure skiers and bikers avoid accidents and unforeseen trail damage. Shanty Creek's Nordic Center is located in Schuss Village adjacent to the Pine Cone trail head. - Recommend 48 hours notice to schedule a lesson. - Cancellations must be 24 hours in advance for a refund. - Requests for a specific instructor at least 3 days in advance. 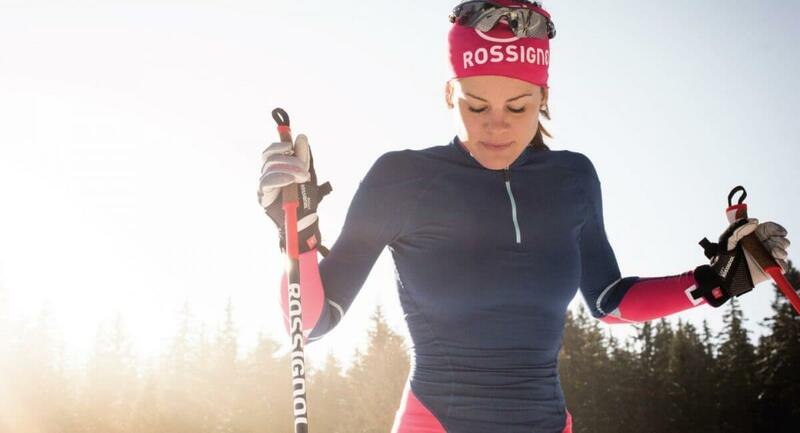 What happens if there isn't enough natural snow for Nordic trails? We have an answer and it's called the "King of the Hill." This trail outlines the circumference of Schuss Mountain and allows our snowmaking system to ensure a trail for skate skiers and snowshoes to climb and descend Schuss. This trail is named for the event that takes place on the trail each year on the first Sunday of February, The King of The Hill Challenge. King of The Hills is an uphill/downhill race where participants may choose any non-motorized, non-wheeled winter gear to travel both uphill and downhill sections of the course via snowshoes, alpine, cross country, telemark or randonee skis.